During the week – Monday to Friday our arrival and collection times in the morning are from 10am-12am and in the evening from 4-6pm. On Saturdays we only open for new arrivals and collections from 4-6pm. If it is the case that these times cannot work for you, or under an unforeseen circumstance we will try and accommodate you as best as possible. But we would ask you to respect our arrival and collection times. Will my cat mix with the other cats? Absolutely not. Even though we do not admit any cats with illnesses into our cattery, we do not let any of the cats come into contact with each other. This is to prevent your pet picking up any disease while staying with us. It is better to be safe than sorry. For that reason we do not have a communal play area. 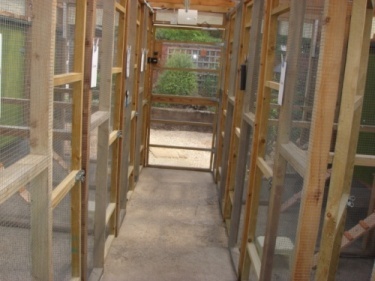 Each cat has their own spacious area outside their kennel with plenty of space to roam. Do I need to bring my cat's toys and blanket? It is not essential to bring your cat’s toys and blankets. By all means we would advise that you do. Your pet’s toys, rugs, cushions or anything that they are used to will have your scent on them. 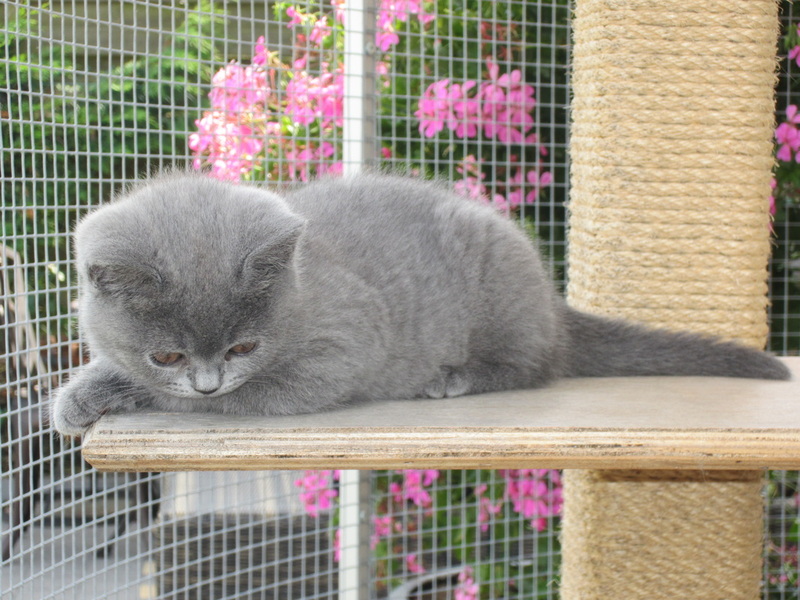 Familiar smells will ease them into the cattery and make them feel more at home. Do I need to bring food for my cat? As part of our fee we include a cat feeding service. 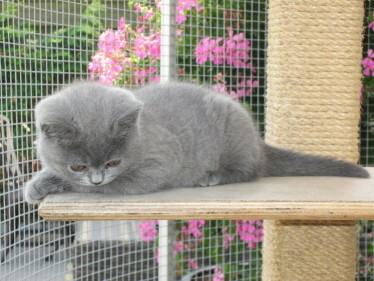 We only use the best quality cat food such as royal canin. As standard we give the cats dry food. If your cat prefers a certain brand of food, wet or dry, we will feed them that. However, you would need to provide this food. If this is the case, please bring the adequate amount of food. We would advise that you bring more than you think your pet will need. Worst case scenario we can source this for your pet but you will need to pay extra at your permission. My cat only eats a certain type of food! Can you provide it? We fill feed your cat whatever type of food they prefer. But you must provide it. If this is the case, please provide enough food to last your pet throughout the stay. Yes! A current vaccination record must be produced on arrival. Vaccinations must be completed at least two weeks before boarding date. Unfortunately if you can not produce your cat’s vaccination documentation we will not be able to have your pet as a guest in our cattery. We take the health and safety of your cat very seriously. Therefore, we must be strict in enforcing this. My cat needs medication, can you administer it? If your cat needs to either take certain tablets, please leave instructions and we will make sure that they are administered. We do not charge any extra for this service. My cat has diabetes, can you administer insulin injections? Most diabetic cats need injections twice daily. As Deborah used to be a nurse pre opening the cattery you can be assured that your pet will be correctly administered their injections. We do not charge extra for this service. Unfortunately we work on a first come first served basis. 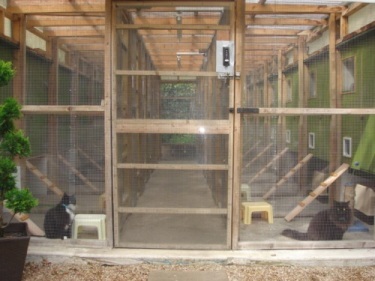 We have only 14 kennels in our cattery. We are also very popular throughout the year. 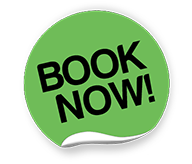 Therefore if you would like to book with us we would ask you to book well in advance. Due to our popularity and demand we ask you to pay half of the fee up front as a deposit. When are your popular times? Our popular times are around christmas time and all throughout the summer months. If you wish to book your pet in at these periods, please be sure to book well in advance to avoid disappointment as spaces are limited.